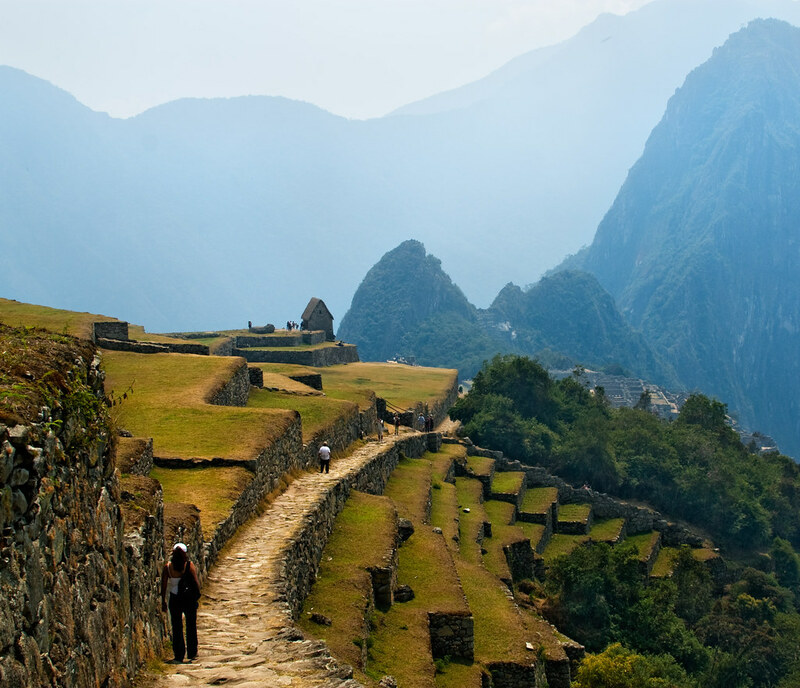 Entering Machu Picchu | Flickr - Photo Sharing! 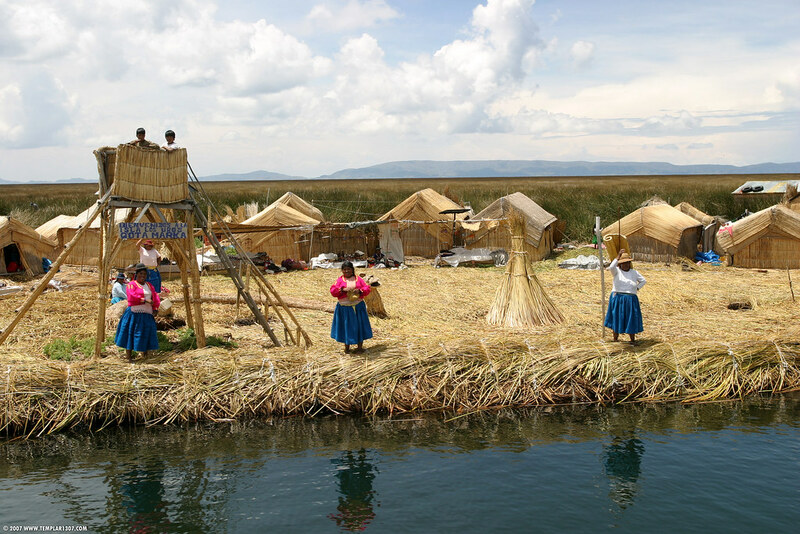 PE07 0055 Uros Islands, Lake Titicaca | Flickr - Photo Sharing! 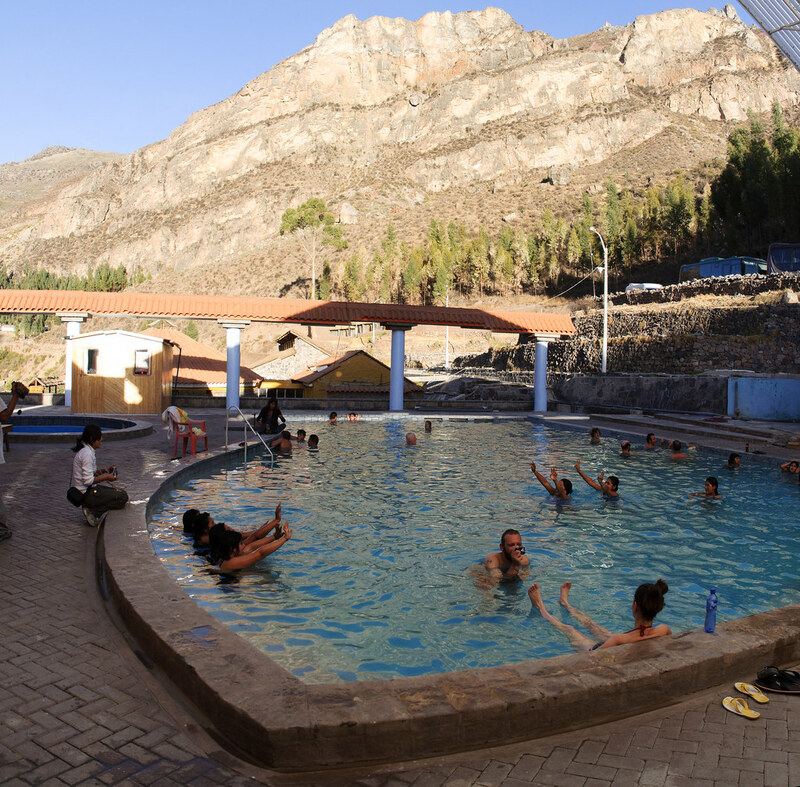 Arequipa | Flickr - Photo Sharing! IMG_7469 | Flickr - Photo Sharing! Peru - Lima 099 - sunset paragliders | Flickr - Photo Sharing! Hummingbird | Flickr - Photo Sharing! Hot springs | Flickr - Photo Sharing!